CHARLESTON, SC (WCSC) - Charleston County leads the state in opioid-related overdose deaths with 94 reported in 2017, according to the SC Department of Alcohol and Other Drug Abuse Services. Many of those deaths involved fentanyl, a synthetic opioid 80 to 100 times stronger than morphine. It is frequently mixed with other drugs to increase their potency, and officials with the South Carolina Harm Reduction Coalition say they are seeing it in everything from heroin to cocaine and Xanax. SCHRC, a non-profit organization, has handed out over 750 doses of Narcan, an overdose reversal drug, to drug users across the state. Officials say their outreach efforts have resulted in more than 70 overdose reversals. SCHRC has also started providing drug users with Fentanyl test strips because of the prevalence of the powerful substance. So far, in 2019, Charleston County has had six overdose deaths with Fentanyl listed as the contributing factor and three documented as heroin and fentanyl, according to the Charleston County Coroner’s Office. 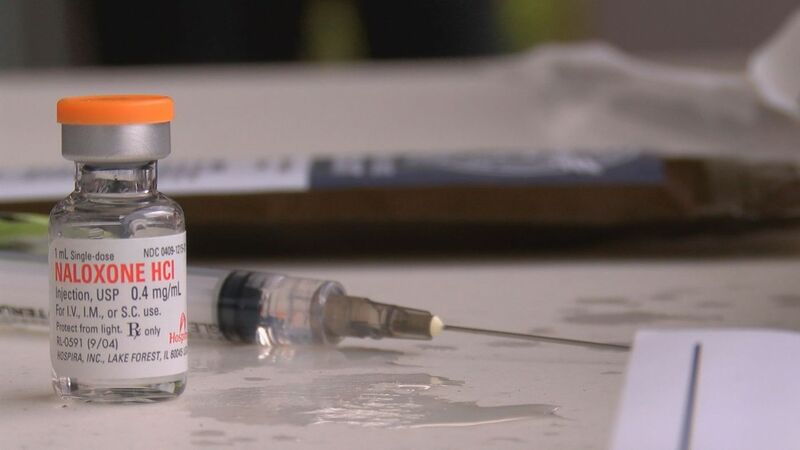 However, officials say they have many more toxicology reports still pending, and it will be weeks before they have a better understanding of what lead to those overdose deaths. SCHRC links people with substance abuse recovery, treatment, and healthcare. The organization also offers links to HIV and Hepatitis C testing and treatment options. Bertin said the organization has created a relationship of trust with drug users in the state to represent a population of people who feel they’ve been misrepresented for so long. SCHRC hopes to learn from the people they help. 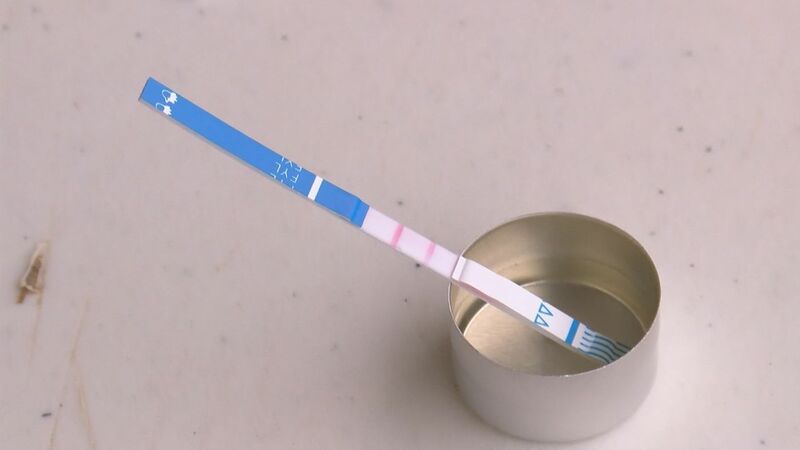 With every fentanyl test strip, they ask the user to notify the organization if their substances test positive for fentanyl. Officials are collecting this data to learn more about Fentanyl use in South Carolina. The organization asks the same of people who use the overdose reversal drugs. SCHRC keeps a log of how many people are saved because Narcan was made available to them. “Our society tends to vilify and marginalize people who use drugs, but the drug users I know are the most compassionate, tenacious, empathetic people I’ve ever met,” Heather Brooks said. She’s an outreach volunteer with SCHRC. The love of her life lost his battle with addiction just six months ago, and the tragedy pushed her to join the coalition to help others. The organization has goals to expand this work. Bertin said the hope is to eventually acquire a van, so the outreach efforts can become fully mobile. Currently, the group works out of their personal vehicles. SCHRC officials are also working with MUSC and the state health department to do Hepatitis C and HIV testing and referrals for treatment.